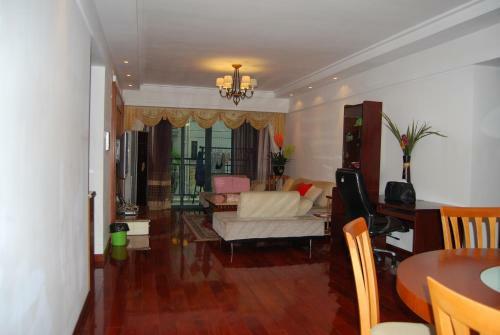 Located in Tianhe District, Meiru Apartment Hotel (Poly Champagene) offers homely accommodation in Guangzhou. Free WiFi is available. Meiru Apartment Hotel is within a 10-minute walk of the Zhujiang New Town Station (Line 3 and 5).